Getting backlinks to your website is one of the most basic actions needed to improve the SEO of your website. In the past, the measure was purely how many backlinks you had so webmasters would obtain thousands of backlinks that were nothing more than spam. Google got wise to this so now the amount of links you have going to your website is not as big a ranking factor as the quality of those links. Nowadays, if you have two identical sites, the one having a thousand backlinks from insignificant sites will be outranked by a site with maybe only 50 links, but with those links all being of high quality. There is no single element of a backlink that determines whether it is considered by Google to be any stronger a link than another. Instead, it is the cumulation of all the traits that a backlink has that will establish its power. So, let’s look at some of these factors and whether you can influence them or not. 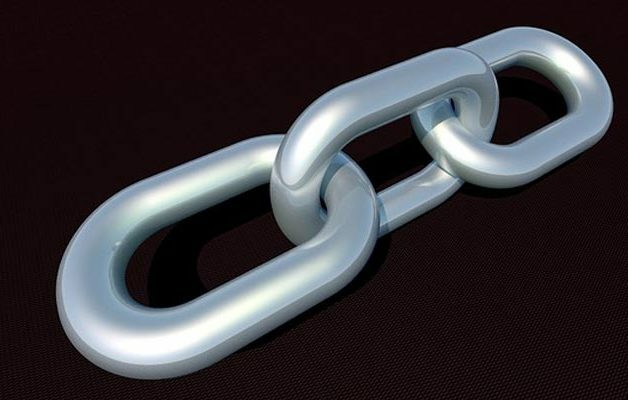 One of the most important elements of a backlink’s strength is the site from which it came from. More accurately it is the power and authority of that site in the eyes of Google which determines how strong any link coming from it is. Take for example a website which is run by a highly reputable acting and drama college. The site has lots of visitors, vast amounts of authoritative content about acting and writing drama, and has contributions from well-known screen writers and theatre directors. If you had a site that offered courses on writing screenplays and obtained a link from that site, that link would pass on a lot of power from the drama site to yours. If you have another link from an unknown movie blogger who posts once a month and has very few visitors, the amount of power being passed via that link in comparison is minuscule. The next thing Google considers about a backlink is whether or not it is relevant. If your screenplay coaching site had a link from a top dog training site it would receive some power but not as much as a site selling pet products would. Google’s algorithm won’t see dog training and screenplay coaching as compatible subjects and effectively dismisses the link as worthless to your site. Keeping with the theme of relevancy the anchor text which you use with a link can make a big difference to how Google assesses it. If the link is embedded in content and the anchor text used is ‘screenplay course’ for our example, think how much stronger that is than using something like ‘click here’. Another factor that can influence a link’s strength is whereabouts on the referring website it appears. If it is stuck at the bottom of a page ten levels deep then it is not going to appear very significant. If on the other hand, it is on the home page or at the top of one of the main pages then it is going to carry some weight when Google analyses it. With this in mind, it could pay dividends if you speak the owner of any website that you have backlinks coming from to see if they would give your link a more prominent position on their site.